Diablo Magazine became a member of BizX in February of 2002. Through BizX, Diablo leverages unsold advertising space for printing, promotional products, equipment rental, awards, flowers and more. The advertising space that is sold for BizX would otherwise be given away, sold at a reduced price or filled with additional editorial content. 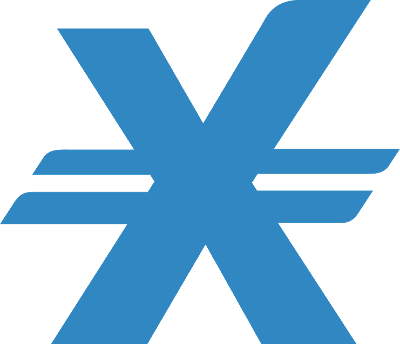 Krassner said they use BizX more than any other exchange because of the wider variety of companies within the exchange. DIABLO MAGAZINE extended the reach of their budget by selling unused ad space on BizX.